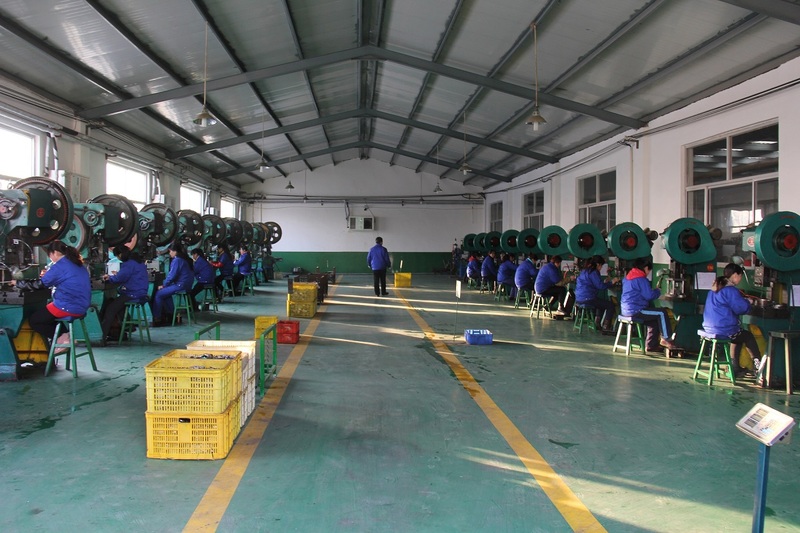 Materials Experience: Galvanized Steel,Stainless Steel, Carbon Steel, bronze, Aluminum, Copper, Brass Spring steel etc. 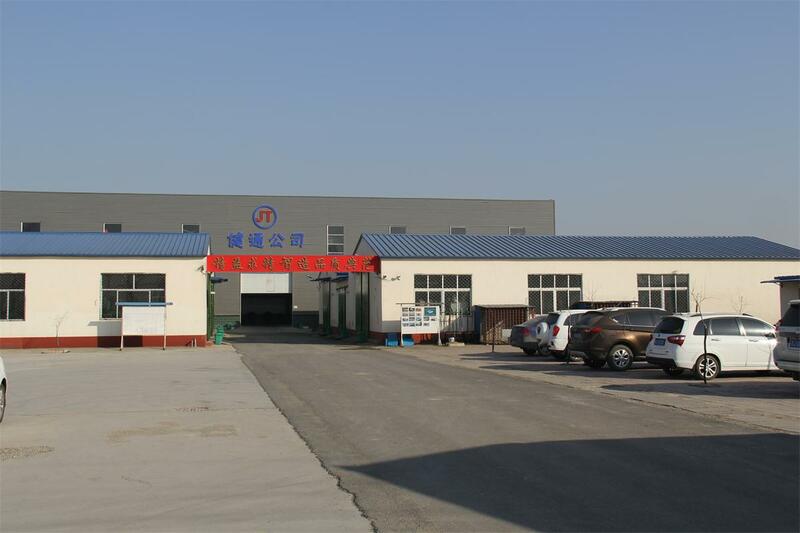 Nanpi Jiantong Hardware MFG is a direct factory of offering metal stamping parts,sheet metal fabrication and metal laser cutting. A: Generally it is 15-45 days or according to quantity.